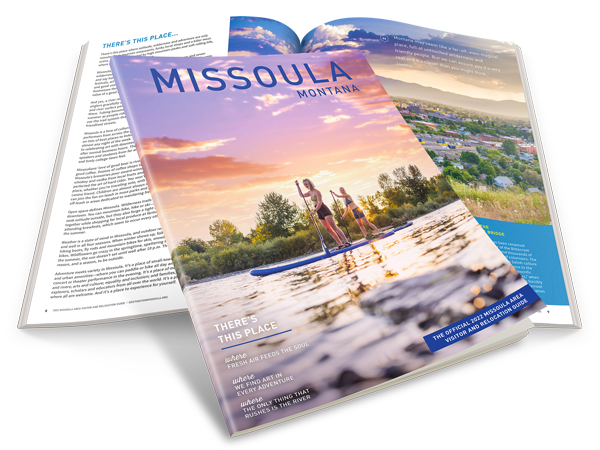 The Missoula area is a great jumping-off point to gain access to many of the commercially run and natural hot springs across the state. If you happen to be adventurous enough, do some winter exploration of the surrounding national forests. Find yourself a private pot to sit in under the brilliant show of the Milky Way above.